If you’re in the market for UX designer jobs, you probably already know that top tech companies are offering competitive salaries for the best talent. But rather than scour the internet for various tidbits from current and past employees about the exact salaries offered by companies like Netflix, Uber, and Facebook, Paysa brings them all to you in one, concise blog post. 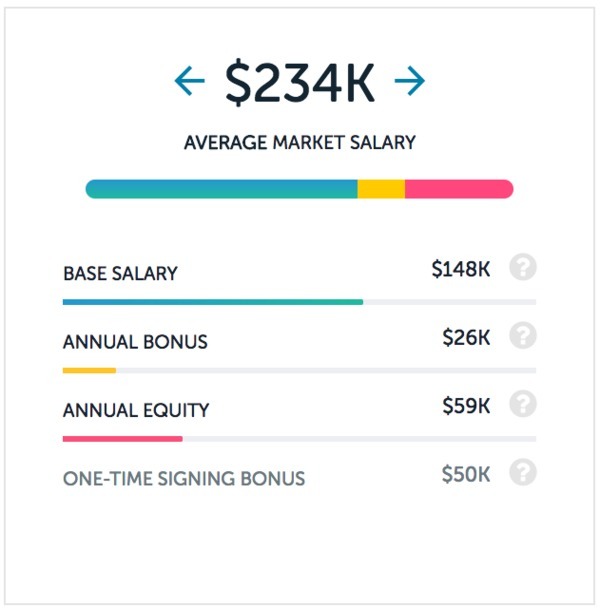 Paysa compiles salary data from thousands of real employees to give you an idea of the compensation you can expect from big tech companies like Airbnb, LinkedIn, and OpenTable. According to Paysa, the average salary for a UX designer across all companies is around $132,000 per year. Topping the list here is Uber, who offers a whopping $240,000 per year for UX designer jobs. With that kind of money, it’s no surprise they hold the top spot on Paysa’s CompanyRank. We all know Facebook is one of the most desirable companies to work for in the world. And when you look at the UX designer salaries, it makes sense. You can expect to make around $234,000 per year. It’s hard not to “like” that. It’s no secret that Airbnb is one of the most desirable companies to work for in all of tech. And as a result, landing a job there isn’t easy. For UX designers, the tough interviews are well worth it. 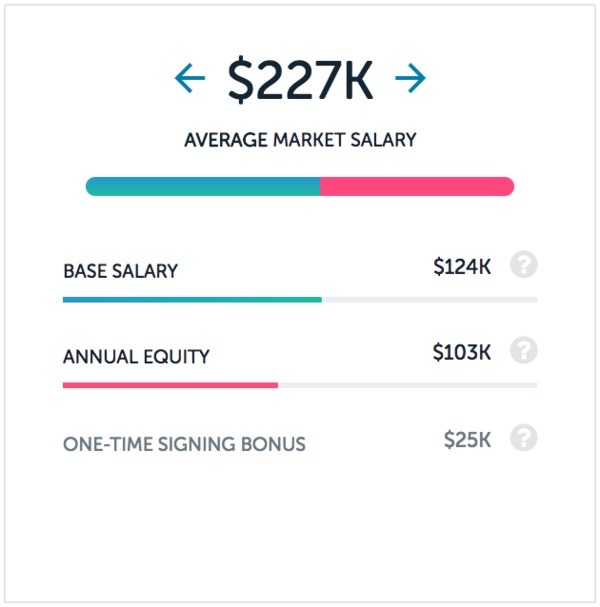 The average salary for a UX designer at Airbnb is $227,000. That includes a base salary of $124,000 and a signing bonus of $25,000. 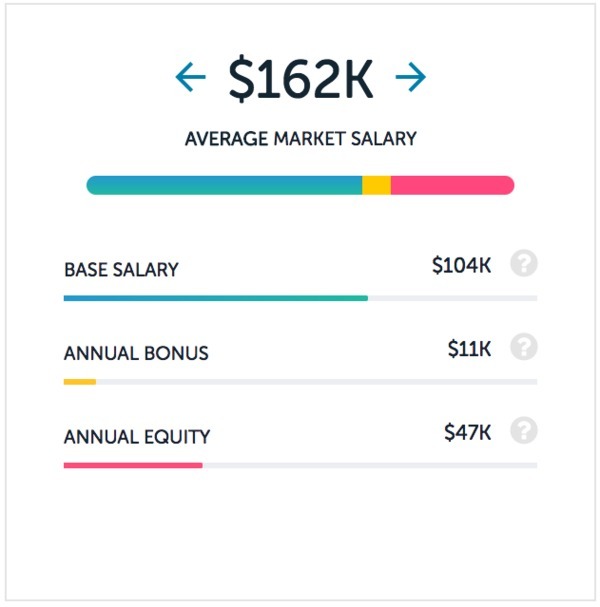 But most impressive is the equity: Paysa data shows the average UX designer job at Airbnb comes with over $100,000 in company equity. Considering they are not a public company yet, that could be a big payday in the future. LinkedIn now boasts over half a billion members and was recently purchased by none other than the grand daddy of the tech industry, Microsoft. And for UX designers, opportunities abound: LinkedIn sports several different apps and is constantly launching new platforms to help recruiters, job seekers, and advertisers alike. Depending on which office you decide to work from (including the newly announced Detroit office), UX designer jobs at LinkedIn offer total compensation just under $200,000 per year. While OpenTable may not be one of the companies you normally think of when asked about the top companies in Silicon Valley, they’re actually in the top 10 companies on Paysa’s SalaryRank tool. And that’s good news because they’re hiring. 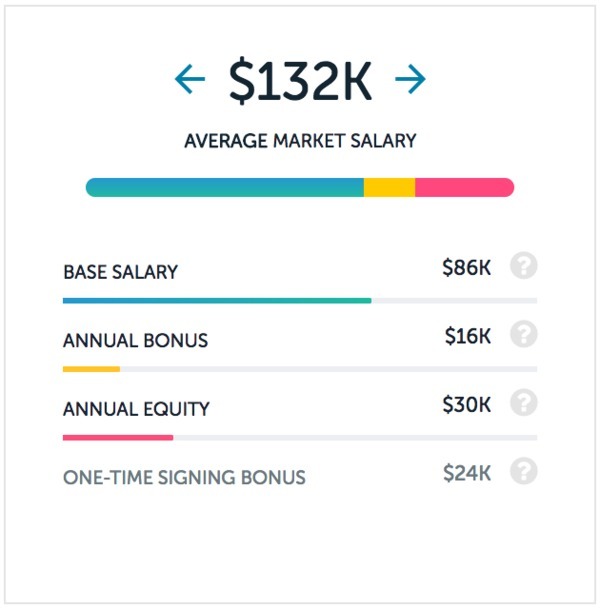 UX designers can expect to pull in around $162,000 per year, including a $104,000 base salary, $11,000 annual bonus, and $47,000 in company equity. 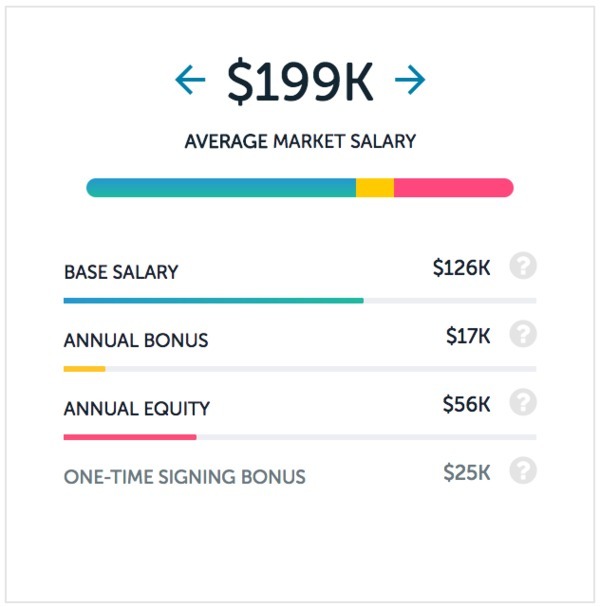 That equity bonus is particularly nice if you’re willing to build a career with OpenTable over a few years. Want to find the salaries for other UX designer jobs? Next ArticleAmazon vs. Microsoft: Who Pays Engineers More?